InterContinental Hong Kong’s popular Lobby Lounge is presenting a “Joie de Vivre” Afternoon Tea in partnership with APM Monaco, a much loved contemporary fashion jewellery brand with a touch of Monegasque flair. 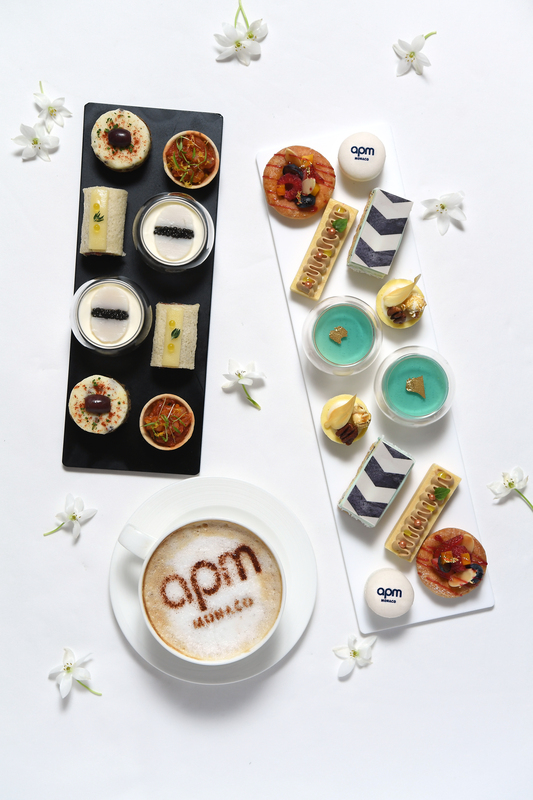 The specially designed APM Monaco Afternoon Tea is the first for the jewellery brand worldwide. Monaco, one of the world’s most desired summer holiday destinations, is the inspiration for APM Monaco’s Summer Collection and the Afternoon Tea Set. Sunny breezes, beautiful sand, long walks on the beach, a glass of rosé – these are what make a summer in Monaco. 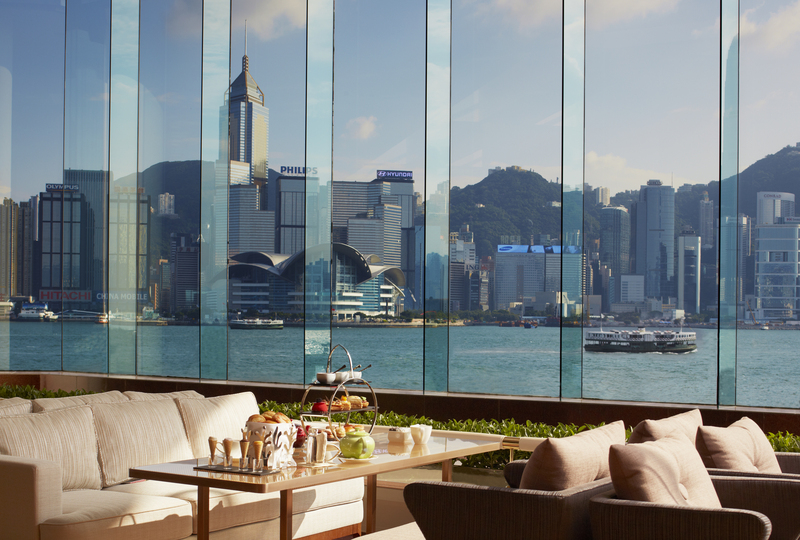 This summer enjoy a leisurely afternoon tea experience with friends that combines APM Monaco’s fashionable lifestyle design concept with InterContinental Hong Kong’s renowned food and beverage and spectacular panoramic harbourviews from the Lobby Lounge. The InterContinental Hong Kong / APM Monaco “Joie de Vivre” Afternoon Tea Set is inspired by the flavours of summertime on the French Riviera with a Monegasque / South of France flair and ingredients – such as fresh seasonal fruit and seafood. which can be redeemed for an exclusive summer tote valued at HK$600 at one of APM Monaco’s 12 shops in Hong Kong. Take a photo with the Afternoon Tea Set and Hashtag #ICHKTSET & #APMMonaco #apmloves to enjoy 50% off our Joie de Vivre Cocktail. APM Monaco has 200 stores worldwide, with 12 shops in Hong Kong. It creates 12 fashion themes per year and 4 new collections each month. It collaborates with over 1,350 designers and has over 200 Celebrities and Influencers following the fashion jewellery brand. With her interest and passion with all things creative, together with a strong belief in family traditions, it was inevitable that Kika, the daughter-in-law of Ariane Prette, would take the reins and look after the creative aspects of APM Monaco. Having grown up and studied in Monaco, Kika is highly inspired by her Southern French lifestyle and Monaco, the country she calls home. The APM designs, inspired by Kika’s own personal style together with her passion and energy, are modern and minimal with an on-trend high-end look that allows women to effortlessly style in their own unique way.